From a very young age, Louise wanted to make a difference in the life of others. Louise is passionate about helping others by inspiring them in a healthy way of life and teaching them how to balance mind, body and soul. After graduating, Louise continued her post-secondary education to receive her certification in mental health intervention work. After receiving her certification, she went on to work in a Montessori school in the province of Ontario, educating and guiding young children on social skills, emotional agility, and expression. When Louise moved back to her hometown of Grand Falls, she started working in the field of mental health with patients suffering from Schizophrenia. Although the field of mental health is a deep passion of hers, Louise felt she needed to fulfill her need for learning and discovery. Massage therapy was at the start of its peak during that time and this modality definitely seemed to be a beautiful way in helping people feel better on a physical, mental and spiritual level. After 5 years of ‘part time studies’, Louise obtained her certification and registration as a massage therapist in the province of New Brunswick. She currently uses massage therapy as a powerful tool to assist her patients in their struggles, whether it be physical, mental or emotional. 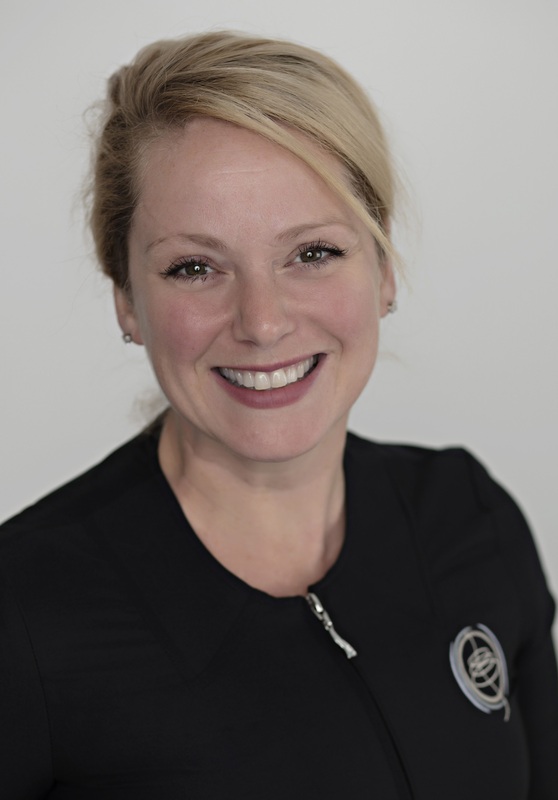 She started her practice in New Brunswick in 2006 and has been very successful in establishing an ever-growing referral based clientele. She is also trained in accompanying the dying. She helps facilitate a natural unfolding, therefore helps the dying person to pass over with dignity, relaxation, and simplicity. Louise loves life. In her free time, she has developed a therapeutic program described as EFL: Equine Facilitated Learning. This program aims at supporting people of all ages in discovering themselves through emotional agility. Louise and the rest of the team at the Grand Falls Chiropractic Wellness Centre are ready to help. Contact us today!